Categories: Skin Care, Ocean Spa. 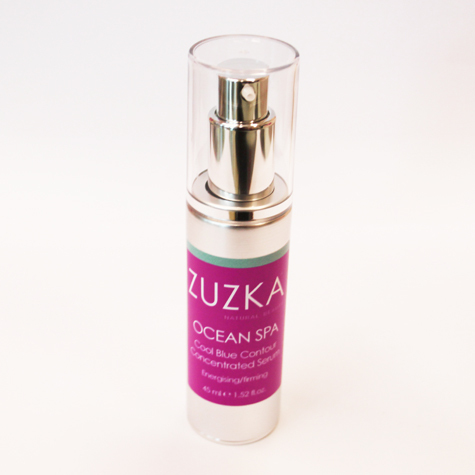 A concentrated seaweed serum, that hydrates, revitalises, firms & contours the appearance of the face. 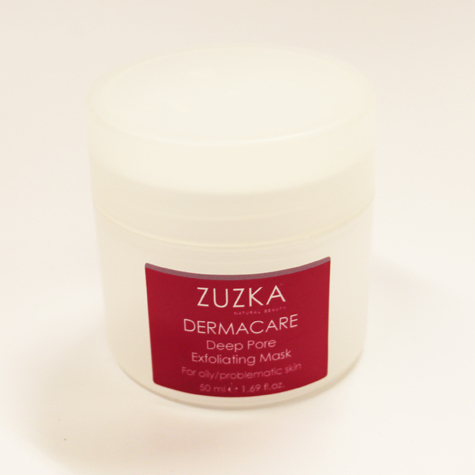 Reduces puffy tissue, leaves skin feeling toned and fresh. Seaweed contains all the active ingredients required for cell renewal and detoxification of the tissues. After cleansing & toning the skin, massage liberally into face & neck, leave a few minutes for the serum to absorb thoroughly before applying day or night cream. Using at night and underneath make-up, skin feels tighter, absorbs easily.